Invite Leonardo (Blue), Raphael (Red), Michelangelo (Orange), Donatello (Purple), and Master Splinter to your party with this beautiful Ninja Turtle Theme Combo. 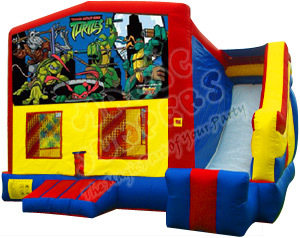 We from BounceHousesForRent.com will provide you with this new and clean TMNT Ninja Turtles Theme Combo 1. Our price includes delivery, setup, and pickup within our delivery area. We serve parts of Los Angeles County and Orange County, California. 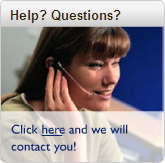 Great service, professional, easy online ordering system. Average Bounce House and fair service. A set up appointment time would be better than waiting around.